The Cloud… Some use it all the time and are on cloud nine, while others do not dare to take the plunge – out of ignorance or (unjustified) fear of losing control over their data. The aim of Cloud Computing & Data Center Forum Belux is to provide greater clarity on the many services that can be found in the Cloud, which are changing very rapidly. In 1997, Apple’s iconic founder Steve Jobs said: “I don’t need a hard disk in my computer if I can get to the server faster…”. An increasing number of companies turn to data centres to store their data in the cloud, on powerful servers that are perfectly scalable. But they also make increasing use of services provided in the cloud (“as a service”). Software as a Service, Platform as a Service and Infrastructure as a Service are only a few examples that confirm this trend. And yet, many companies still do not dare to take the plunge and start using the cloud. It is an undeniable fact that such a migration is no bed of roses. Data security and control are often people’s main concern. And then, what is actually the best solution? Should you put everything in the cloud or should you rather go for a hybrid solution that allows you to store some data on your company’s own servers? Is such a public cloud really secure or would a private cloud be better? In order to provide as many answers as possible to these questions, the Cloud Computing & Data Center Forum Belux will be held on Tuesday 17 November 2015 in the Congress Center Constant Vanden Stock in Anderlecht. More than 50 speakers will cover all aspects of the cloud, for both professionals and experts who are already familiar with the cloud and visitors who still have to make the transition. Best practices, pros and cons, and the evolution of new services are just some of the topics that will be discussed. 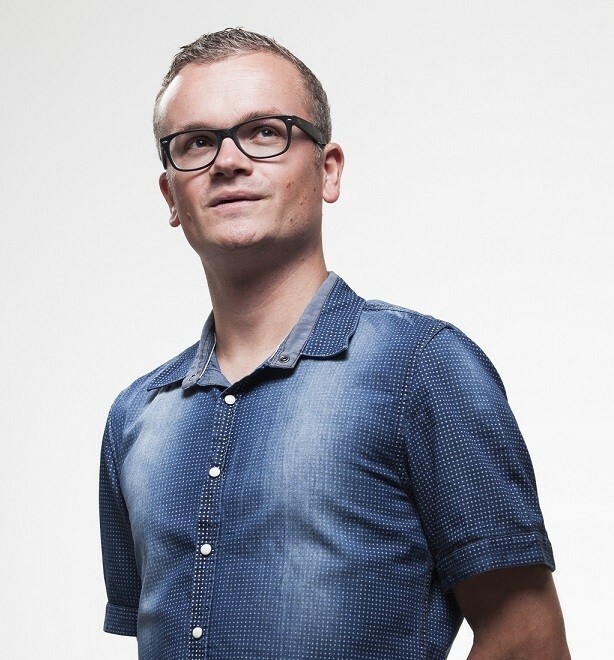 Combell evangelist Thijs Feryn, who is also the driving force behind the PHP Benelux community, will also share his knowledge. In his speech entitled “How Cloud technology addresses the needs of today's internet”, he will focus on the innovation in new services that are provided via the Cloud, with a few practical examples. In short, this will be a forum that every company should attend if it wants to keep up to date with what the cloud has to offer – now and in the near future. Check out the agenda in order to determine your schedule for the day. As a Gold sponsor, Combell and its sister company Unitt will attend the forum. Obviously, you are welcome to come and visit us! Please visit the Facebook and LinkedIn pages for further details. You can also follow @CloudComp_Forum on Twitter if you want to keep up to date with the latest news. Do not forget to register! See you on 17 November! By the way, have you noticed that the web address of this Cloud Forum (http://cloudcomputingforum.brussels) makes clever use of the new .brussels domain extension? They have definitely set an example worth following!